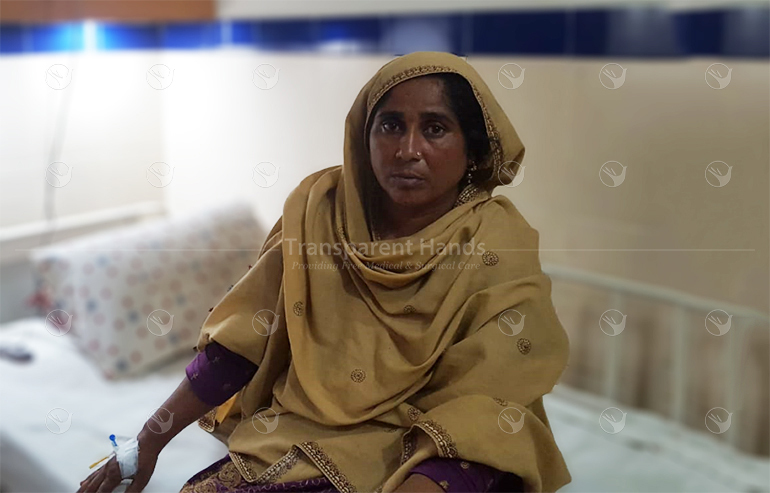 Kalsoom Bibi 43 years of age was suffering from Umbilical hernia. She experienced frequent episodes of abdominal pain because of this and was advised surgery. Her Mesh Hernioplasty was done on 16-08-18 in Abid Hospital, Mian Channu by Dr Abdul Saeed Sajid. She remained admitted for 2 days after surgery and had good recovery. Now she is symptom free and back to her work.